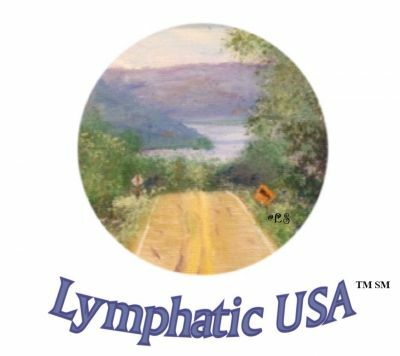 Thank-you for choosing Lymphatic USA and for your intention to honor our cancelation policy. A $35 charge per 45 minute session is active for appointment change or cancellation requests of less than 48 hours notice. Same day, no-show or during appointment time cancellations, remain at full session rate. One appointment cancellation or change per booking is free, if within 48 hours notice. More than one change for a reserved booking will result in a $35 re-booking fee. A cancellation of a re-booked session, will be a $35 fee. Tardiness will shorten the reserved session time to the remaining session time reserved, and the full session rate is applied. As appointments are scheduled around first reserved appointment times, one weeks notice is requested when possible and a greater than 48 hour notice to change or cancel is required to not accrue the $35 per session fee for operational expenses for your session. A cancelation within less than 24 hours or at the appointment time is a fully billable service. A credit card deposit of $35 per 45 minute session is included upon reserving an appointment. The remainder may be paid by credit or cash at the time of service. If greater than 48 hour notice for a change or cancellation is given, the deposit may be used for the first change toward any appointment within the calender year. If an appointment is changed more than once, a $35 re-booking fee will be applied. If less than a 48 hour notice is given, the deposit will go toward business operation expenses for your session. If an appointment starts late due to tardiness, the appointment finish time will remain the same. All deposits are refundable but may also be saved for future sessions, if a greater than 48 hours notice of change/cancellation is given. I also will extend the same appointment change considerations to all clients. Thank-you in advance for being a valued practice member and participating with our policy.